Big box opportunity. Landlord may subdivide space. Buffet style restaurant available in power center. Size: 1,700 - 7,800 Sq. Ft. Excellent street retail location on Peach Street. 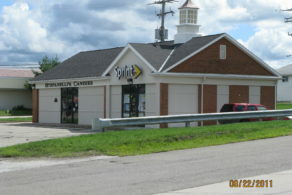 Excellent retail location at the intersection of West 12th Street and Pittsburgh Avenue. Combination of Units A-5 & A-6. Great Peach Street location with signalized access. 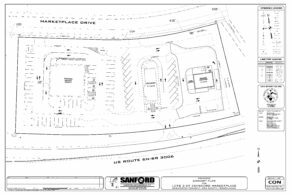 Great Peach Street location for retail with signalized access.